Ms Alibhai-Brown received criticism after tweeting: “#LeicesterCityFC listen to how they mourn for a man who was a foreigner, cosmopolitan, 'person of nowhere' in Theresa May's words. She told talkRADIO’s Matthew Wright: “I was just saying that in these amazing moments like the Olympics or this extraordinary genuine grief in Leicester, it tells us that British people are actually very good at coming together across races. “Yet these people go on and on about how we are bad for this nation. That is what I was saying. #LeicesterCityFC listen to how they mourn for a man who was a foreigner, cosmopolitan, 'person of nowhere' in Theresa May's words. What do your white natvist influencers have to say about that?? Ms Alibhai-Brown defended her tweet saying she was attacking Theresa May and people who “have gone on about how diversity is ruining the essence of Britain. “My tweet was very simple. 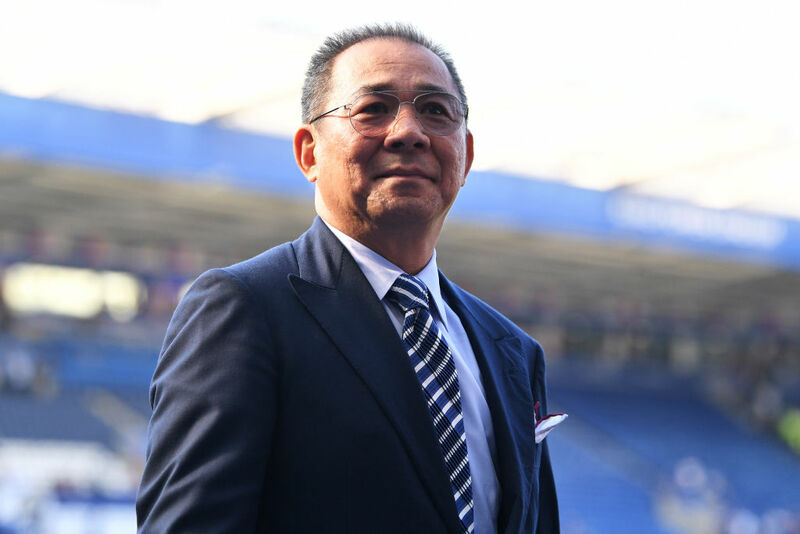 I was moved by the way fans were mourning this chap who made Leicester City club what it was,” she said. “I have never met him but he appeared to be loved, was gracious and kind. He was loved by the people of Leicester. “I love Leicester city, it is one the most incredible multi-ethnic city that is at ease with itself. “I was not at all attacking any of them. I was attacking Theresa May, people like David Goodhart and even Trevor Phillips, who in recent months and years have gone on about how diversity is ruining the essence of Britain. “In Theresa May’s words, those people from everywhere are people of nowhere. Ms Alibhai-Brown has also received criticism from social media users who say her tweet was racist. “I have also had a lot of it on emails where people say ‘he said he is not racist, therefore you are racist for saying he is racist’”, she said. “If this is how you want to attack me, go ahead it makes no sense. “Another thing I am accused of is never complaining about what ‘you lot do’.